This episode includes a little time travel since Marsha recorded before Christmas and Kelly wasn't able to record until after Christmas. Kelly finishes her Gala Tunic and wears it for Christmas Eve at her mother's! Made especially to go with her cool shoes, the tunic turned out exactly as she had hoped. Once she had finished the tunic, Kelly started casting on new projects. 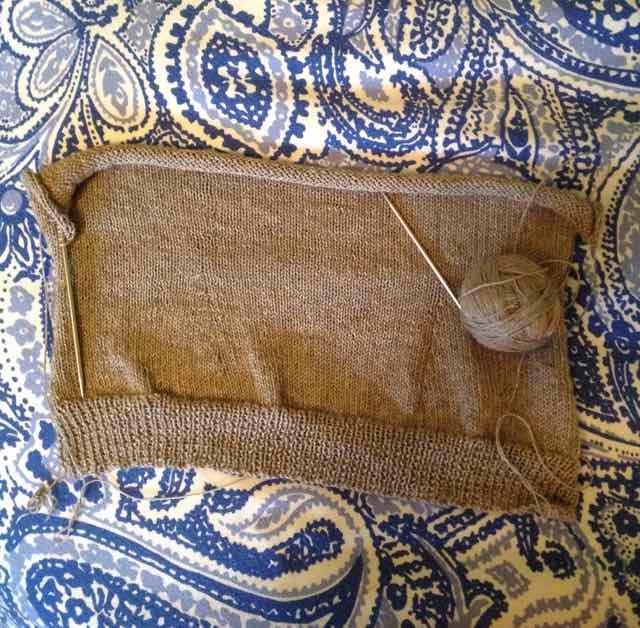 The first new project was the Another Door Opens shawl. 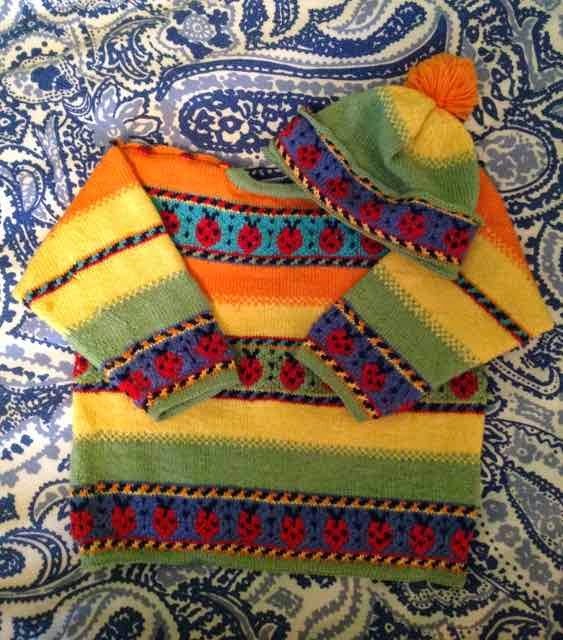 The pattern was kindly given by Sara of the Yarns at Yin Hoo podcast and a second was donated as a prize for the #knittedmemories contest (see below). The second new project is a knitted doily called Frosted Ferns designed by Herbert Niebling. The chart is a little intimidating, but the pattern that has been in the queue since last January and it's exciting to be starting this challenge. 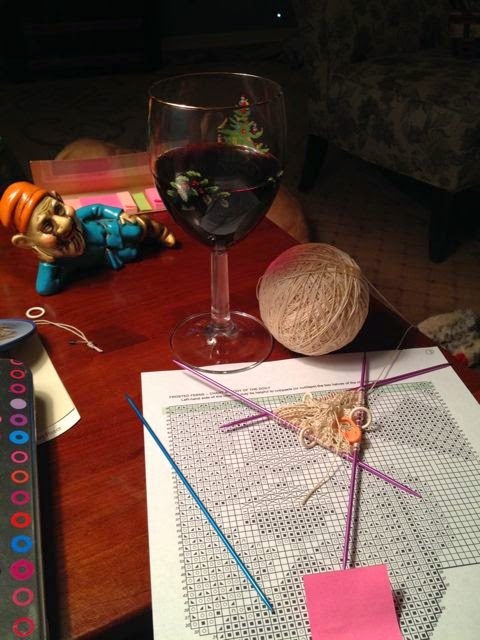 Finally, Kelly is going to make Opus the Octopus. The yarn has been ordered and then it will be dyed into an octopus color of orange with some purple. Stay tuned for the start of this project! 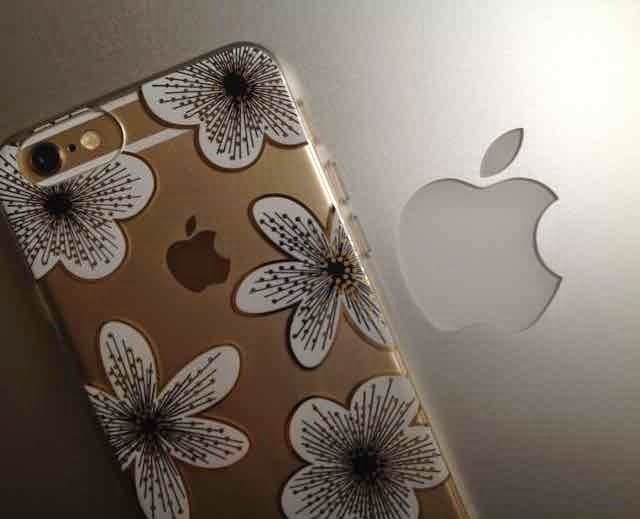 I love all things Apple! 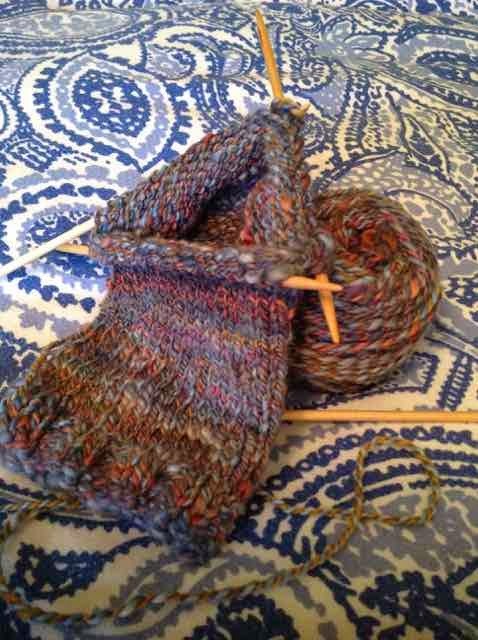 On Marsha's needles are her Merisocks, Featherweight Cardigan, and the socks she planned to make for her son with the first yarn she made on her new spinning wheel. 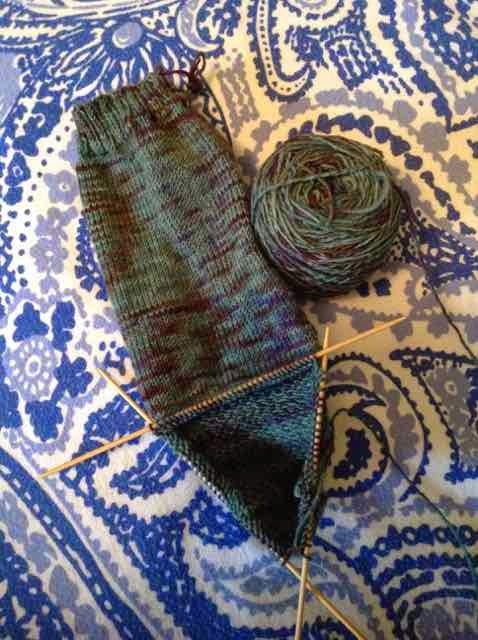 The socks, however, will be "frogged" and become a hat. Making progress on the Featherweight Cardigan. Ben's socks with Marsha's first hand spun. 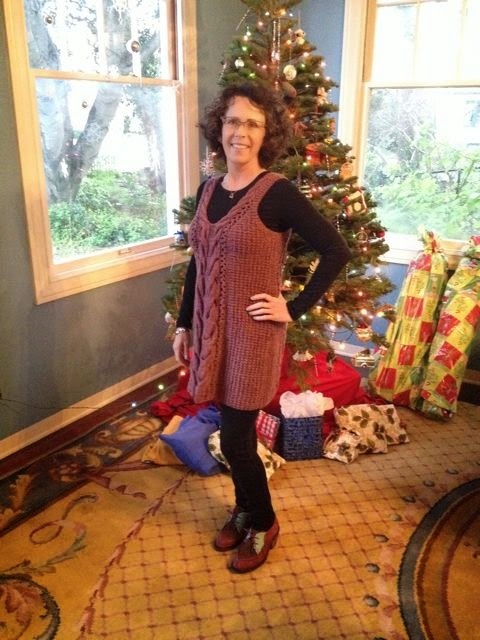 Marsha shares her thoughts on the fit of her recently completed Custom Fit St. John Cardigan. While she loves the way the hemmed edge lays around her hips, she is not a fan of the way the hemmed edge makes the cuffs flare. This is not a problem with the pattern because this is the cuff that she selected with ordering the pattern. Another issue with the fit is the sleeves do not have increases but are straight so they are a fitted at the bicep but loose at the cuff. She will keep this in mind with future patterns made with Custom Fit. 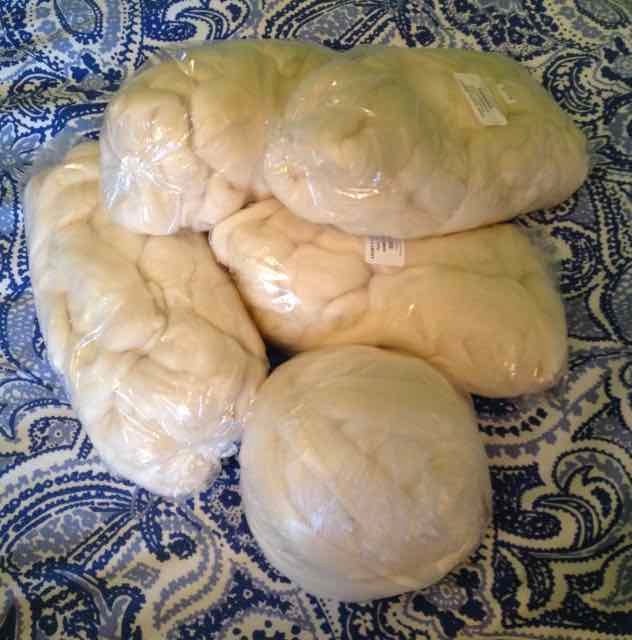 Marsha hasn't been able to spin because she has been waiting for the fiber she ordered to arrived. It finally arrived and she is excited to begin dyeing and spinning. She loves to see how the dyed fiber changes as it is spun, plied, and knitted. Who doesn't love this?! Fiber cache ready for playtime! She just bought two books for spinning instruction and inspiration. They are The Spinner's Book of Yarn Designs: Techniques for Creating 80 Yarns by Sarah Anderson and The Whole Craft of Spinning: From the Raw Material to the Finished Yarn by Carol Kroll. Buying books is as much fun as buying yarn and fiber. And finally, there is still time to enter a contest for a skein of Kelly's hand spun yarn or the Another Door Opens shawl pattern by Sara Bauer. Post a picture on Instagram with the hashtag #knittedmemories and you'll be entered into the contest. Hurry up and post! You don't want to miss out! 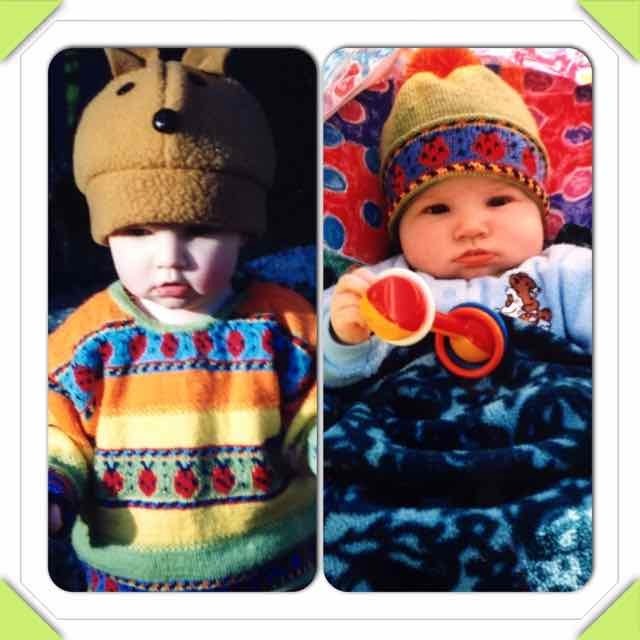 Here is another #knittedmemories from Marsha...the sweater she made for her son when he was a baby. He only wore the hat a couple of times because his head was so big!